Our unique Defib HealthCheck™ is exclusive to your Defibshop. 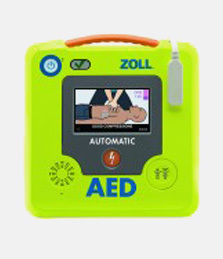 The Defib HealthCheck™ is added to any defibrillator purchase and is a regular check-list sent to you to complete, assisting to make sure your defibrillator is always ready for use. 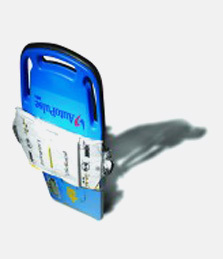 The Defib HealthCheck™ is a review of the condition and operation of your defibrillator. 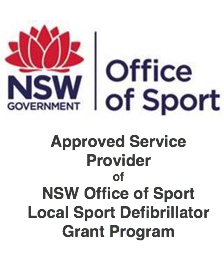 It prompts you to re-order consumables such as defibrillation pads and batteries as they are required too. It is a check that runs through the functions of your defibrillator and takes about 10 minutes to complete each time you undertake the check. 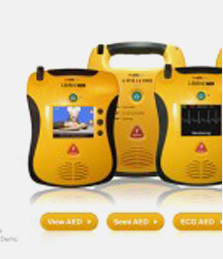 Sent out regularly, it is a great tool and insures you are always ready to respond with an operational defib. You do not have to have made your purchase from the Defibshop to join up for the Defib HealthCheck™. The Defib HealthCheck™ is a subscription service available for anyone to join. At a low $49.95 per year, the Defib HealthCheck™ gives you peace of mind that your defibrillator will regularly be checked to make sure it is ready to save a life. To subscribe today to our Defib HealthCheck™, click here.